A Podcast is a radio show that is recorded and made available on the internet for download. It can be a recording of an existing radio show or a recording made specifically for download. Podcasts has seen a re-emergence as of late. There was a time when it seems every person on the Internet was producing a podcast with bad recording equipment and even worse production quality. Since then things have improved with quality and production value. Quantity has reduced but quality has increased overall. Below is a list of interesting podcast dealing with ADD and ADHD. Well produced with a professional quality the Taking Control: The ADHD Podcast has over 200 episodes and going strong. We listen to all the episodes although some of them may not resonate with South African listeners. With over 90 episodes you will find answers to many questions related to ADHD and ADD from some of the most respected ADHD and ADD experts. We listen to all episodes although the audio quality may be lacking here and there. 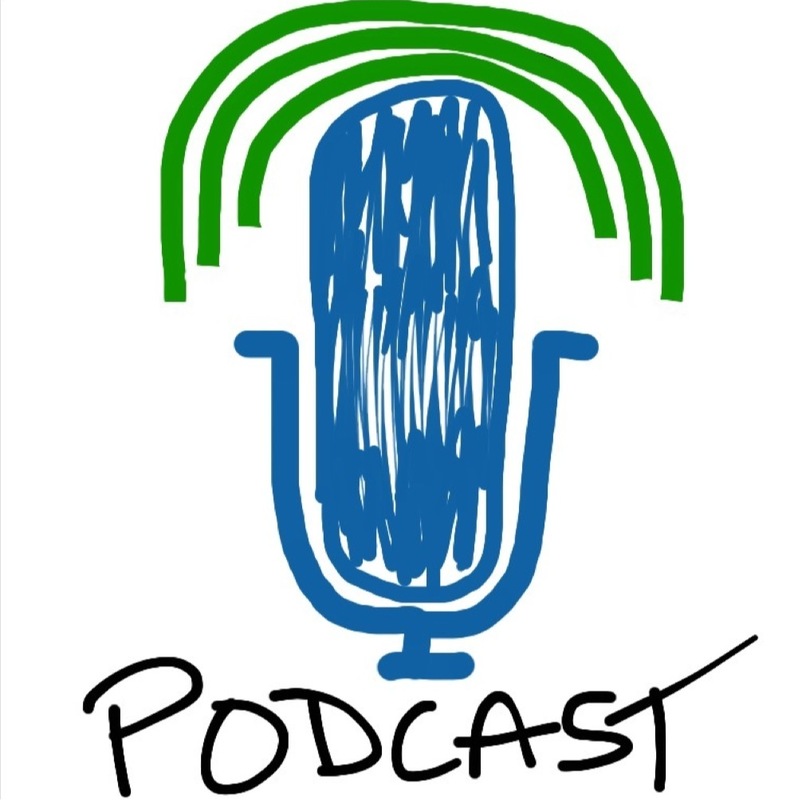 Relatively new podcast from Dr. Kenny an ADHD expert and speaker. Easy to listen to and informative. No set episode releases but interesting interview style with ADHD expert Dr.Ned Hallowell author of over 10 books. For those with adult ADHD. The free podcast from the writer of “More Attention, Less Deficit”. Can feel a little like marketing but there is some good information here and there. We recommend stating with the earlier episodes. NPR is known for great story telling and rigorous reporting. Although there is no dedicated podcast on ADHD one does show up with the news blogs every now and then. We not only listen if a story shows up in the ADHD search we also read the news. Above is mostly what the Familyzone Learning team listens to. We are always looking for a good South African produced podcast on ADHD and ADD. If you think we have been missing out on a great ADHD podcast let us know in the comments below and we will expand the list. Familyzone Learning provides the Davis Attention Mastery Program. The program will help both children and adults control their attention, energy level, and social interaction. This internationally researched innovative drug-free approach to ADD and ADHD is unique to South Africa. A client that is fluid in reading and comprehension can complete the Davis Attention Mastery Program by working a total of 48 hours over 8 days with Ronita. Unlike other programs the Davis Attention Mastery Program for ADD and ADHD has a set goals, set outcomes with a definitive start and end. No repeat weekly visits are necessary.